Leeds United made substantial progress to climb from the relegation zone in the last few weeks. This was thanks to an unbeaten run of eight matches. Since suffering the 1-0 loss against QPR back towards the end of November, the club achieved some great results over the last two months. However, it has just come to an end with a crushing 2-1 loss against Ipswich Town while playing away from home. This led to manager Steve Evans claiming that the team needs more quality in order to start pushing for promotion. This has been the ambition for the club over the last decade. 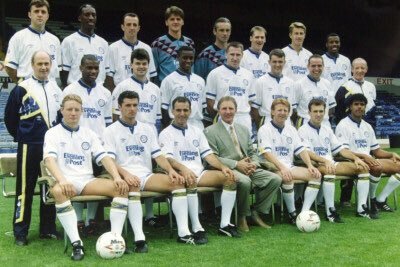 Leeds United were a major force in the Premier League during the start of the century. After a huge decline that saw them go into League One, the club have been slowly making their way to the top. However, they are especially finding it hard to get past the Championship. The team was involved in play-off places a few years ago, but their quality has undeniably been on the slide over the last few years. This has now contributed to Leeds United being reduced to a team that tries to avoid relegation. Evans says that substantial investment in the transfer window is required for becoming competitive once again. The club’s next match is against Sheffield Wednesday and it is once again away from home.”Everybody knows that we need better players.We’ve got some good players here but we need to get some quality into the club. If the benchmark for getting in the play-offs is Ipswich, then three players could change that for us. It’s frustrating because we’re trying to sign better players and they come from better levels and therefore it’s up to the people behind me to try and get them in,” said Evans. index, January 28, 2016. Category: Leeds United. 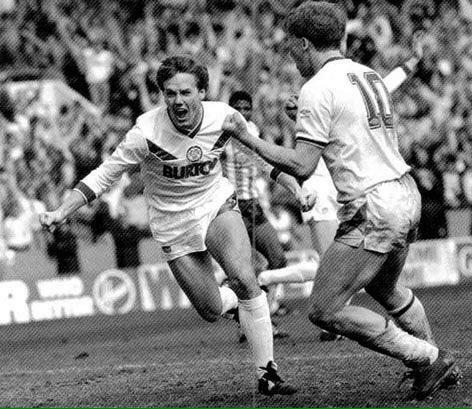 Tagged: Goal, Goals, Leeds.